(Originally Posted 4/19/2015) Mexican Cuisine – I am qualified to cook Mexican cuisine by virtue of being the designated empanada shell maker for the Adamant Co-op. 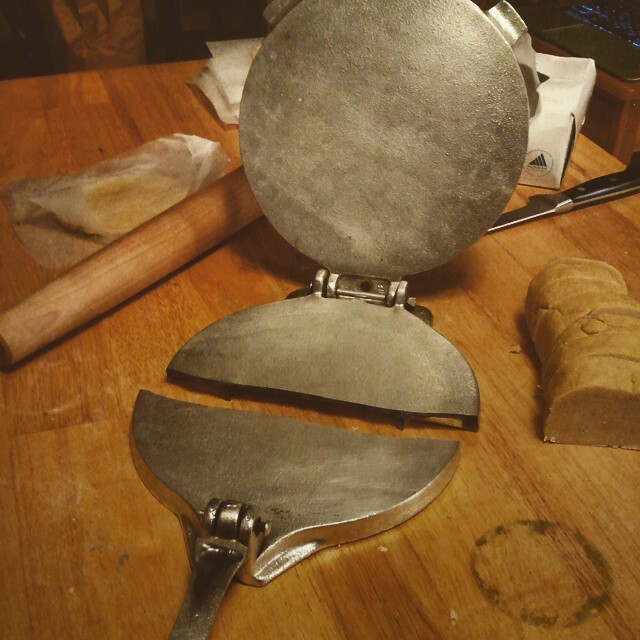 Or, at least, I was the empanada shell maker until I broke the tortilla press. However, Mexican is in the air right now. Yucatan by David Sterling won the inaugural Art of Eating prize and is on the James Beard Award finalist list. Then there was the Mexico cookbook from Phaidon, about which I admit I had some anger issues (it’s probably better than my brief encounter with it led me to believe). It is also the dreary season in Vermont which means daydreaming of vacations is standard practice. 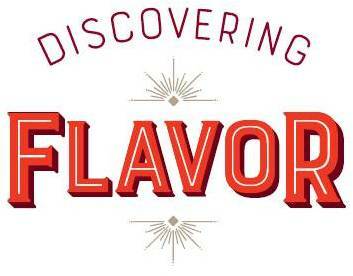 In my world, that means cooking from said daydreamed locales. Below is a mash up of menus from a few dinners we had that can loosely be described as “Cancun and Other Spring Break Destinations.” That theme is a cheat because it allows for food inspired by a legitimate culinary region, without a pretense of authenticity. In my defense Yucatan hadn’t been published yet when I made these dishes. If you want a quick intro to that region, check out the Serious Eats series on regional Mexican cuisine (they also reviewed Yucatan in their Cook the Book series). Another recommended source for information is the Mitsitam Cafe cookbook, which features Native American foods from the Western Hemisphere. A Not-Boring Guacamole – If you worked for the California Avocado Promotion Board and had to come up with new interesting ways to use Avocado, wouldn’t you invent a suite of guacamoles? They did and options are on their website. I admit, I’m intrigued also by their Crispy Avocado Slices which are essentially fried fat. You only live once. Eggplant Caponata with Chocolate – It’s the savory use of chocolate that qualifies this for a Mexican-ish menu. Folded Enchiladas – From the Spilled Milk Podcast. Galician Empanada with Tuna – The name itself tells you this isn’t Cancun. However, it works here and you won’t regret it. 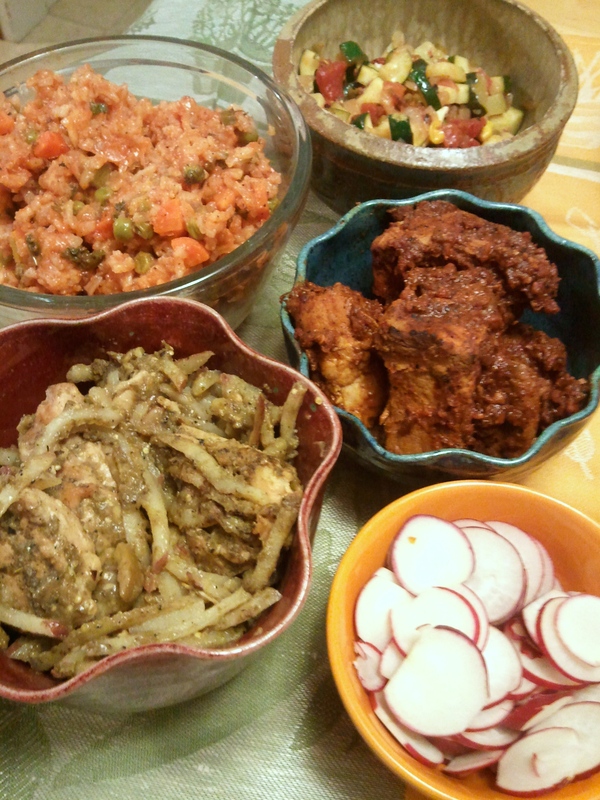 I use the recipe from Gran Cocina Latina by Maricel E. Presilla. That recipe isn’t online. The closest I can come up with is to take the filling from this Epicurious recipe but add 1/3 cup of raisins, 1/3 cup of chopped olives and use red peppers instead of green. Then, use it as the filling for the pastry described in this Hungry Sofia blog post. This isn’t quite it, but close enough. Citrus Braised Pork – I used a Mitsitam Cafe recipe for this. Here I’m linking a James Beard Cuban pork shoulder recipe, the version I did from Mitsitam was much more aggressive with the citrus. I recommend squeezing the juice from the lime, orange, and lemon into a large measuring cup, tossing the peel carcasses into the pot, and then measuring with the stock to make up the remaining difference to 2 cups of braising liquid. I also recommend tossing in a habanero chile or two, then remembering to remove them before serving. Tres Leches Trifle – Probably totally superfluous to such a rich menu, but gosh darn it, this is really good. From Mel’s Kitchen Cafe blog. Margaritas – Please don’t make them from a mix. Please don’t. Although I guess that would be more spring break authentic. Lawrence claims to have ridden his motorcycle from Portland, Oregon, all the way to Santa Fe for a margarita at Tomasita’s once. Here’s a simple recipe from the Food Nation show, Santa Fe episode.